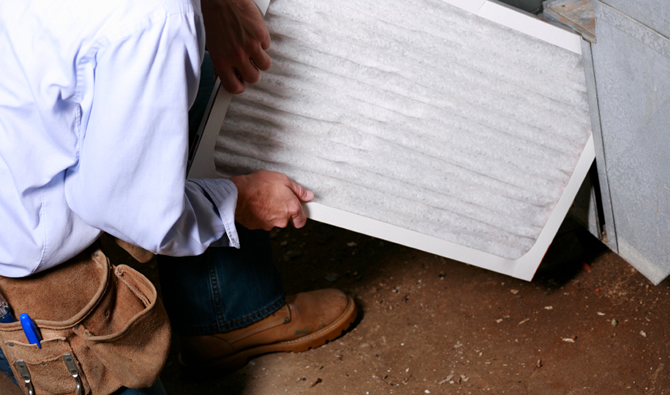 The Members Only section of this website provides NAFA Members with pertinent information to become better educated in the air filter industry. Information from lectures and seminars, presentations and research, emerging technologies, and expertise and experience are located in this section. In addition, Members can submit questions and comments on the site for the benefit of all of the membership.